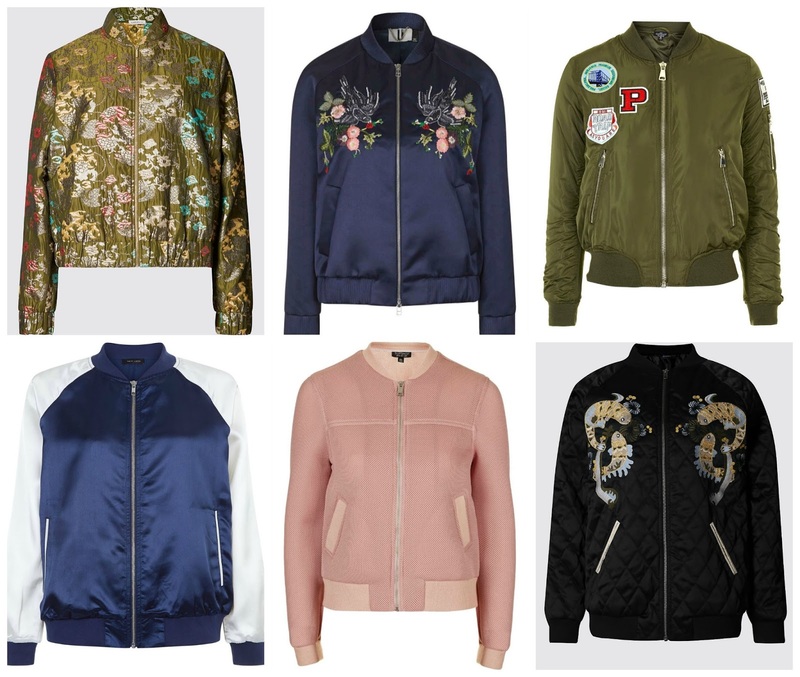 The bomber jacket has been back in favour for a while now, but after it was seen at Saint Laurent, Gucci and Louis Vuitton it's become the item to take you from winter to spring. With updated options available across the high street there's never been a better time to get involved with the trend. 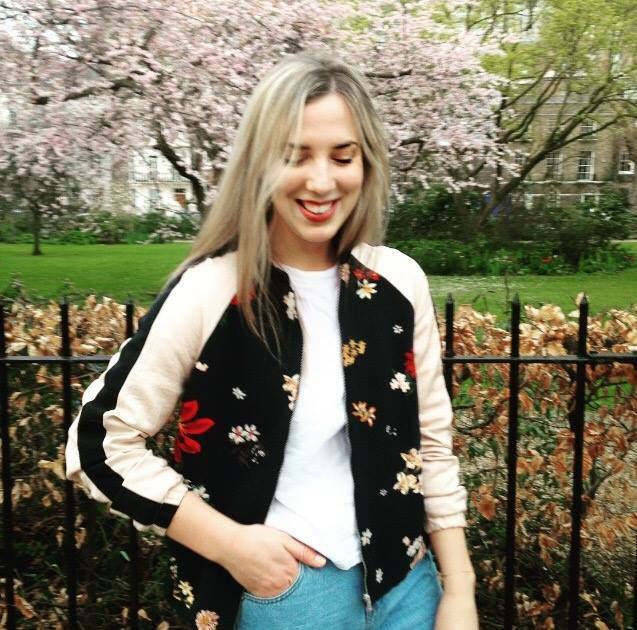 This spring opt for a colour pop satin style that's either printed, embellished or embroidered: detailed satin bombers offer a feminine alternative to a usually utilitarian minimalism - however if this is your thing look for a thinly padded MA1 bomber-style. Regardless of whether you pick a printed style (like me) or a minimal mod inspired cut, or both - team with a plain white tee and kick-flare jeans for a day-to-night piece.